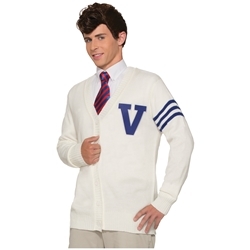 This adult varsity sweater can be used as part of a 1950's high school costume for adults. Directors and costumers can use this sweater for the show Grease. The adult varsity sweater is colored as pictured and features a blue "V" varsity patch. 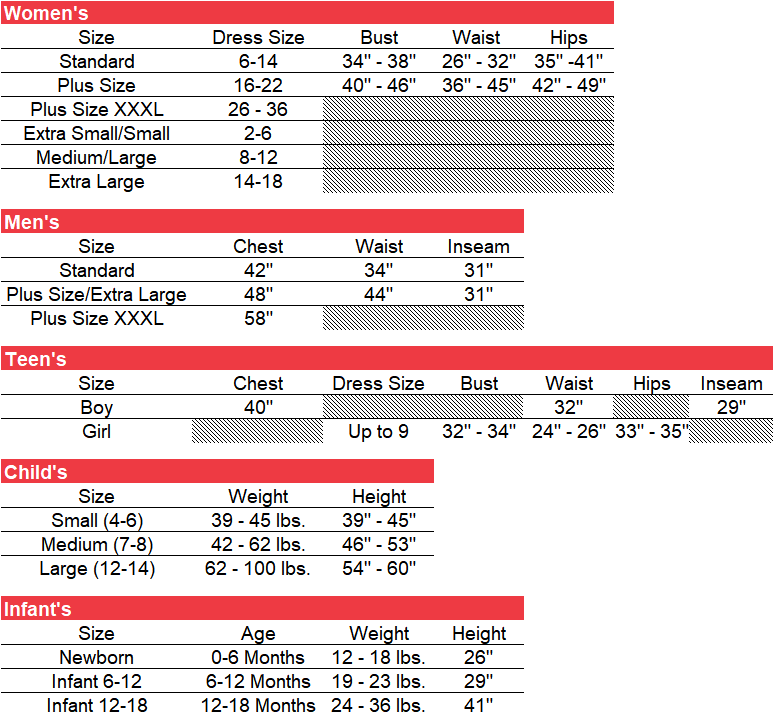 Available in adult size men's standard or extra large.